A soldier was killed in an accident involving a light armoured vehicle on Tuesday 1 April 2003 and an officer later died in hospital in the UK on Tuesday 22 April 2003 from injuries sustained in the accident. Lance Corporal Karl Shearer was killed in an armoured vehicle accident in Iraq on 1 April 2003. For the second time in less than a week, the Household Cavalry Regiment grieves a lost soldier. Lance Corporal Karl Shearer died on operations in Iraq on Monday 1 April and another soldier remains very seriously injured. My sympathy and that of the whole Regiment goes out to his widow, Suzie, to their daughter and their families at this difficult time and to the family of the injured man. Karl was a popular and very able soldier whom I had recently promoted. He demonstrated the very best of what it is to be a soldier of the Household Cavalry and will be greatly missed. Both Karl and Lance Corporal of Horse Matty Hull, who was killed on 28 March, were brave, courageous men who died doing their duty serving their country under very difficult conditions. They and their comrades in D Squadron have been heavily involved on operations in Iraq showing outstanding courage, determination and professionalism to defeat the enemy. My thoughts and those of the whole Regiment are with the Squadron and their families. In the meantime, I ask that the Regiment and our families be left to grieve our losses in peace. Karl was a very loving, supportive husband and father. He was a wonderful son and brother. He was loved very much and will be missed terribly. It is with deep regret that the Ministry of Defence can confirm the death of Lieutenant Alexander Tweedie in an Edinburgh hospital on 22 April 2003. This was following an accident on 1 April in which Lance Corporal Karl Shearer was killed. Lieutenant Tweedie, who was 25, had served for two-and-a-half years in D Squadron, The Blues & Royals, Household Cavalry Regiment. Alexander’s death has shocked and saddened us greatly, and words cannot adequately express the depth of our grief. He was a wonderful, loving son who brightened the lives of everyone who knew him. He was proud to serve with the Household Cavalry, and had a very promising career ahead of him. We are proud of Alexander and will remember him in our hearts forever. 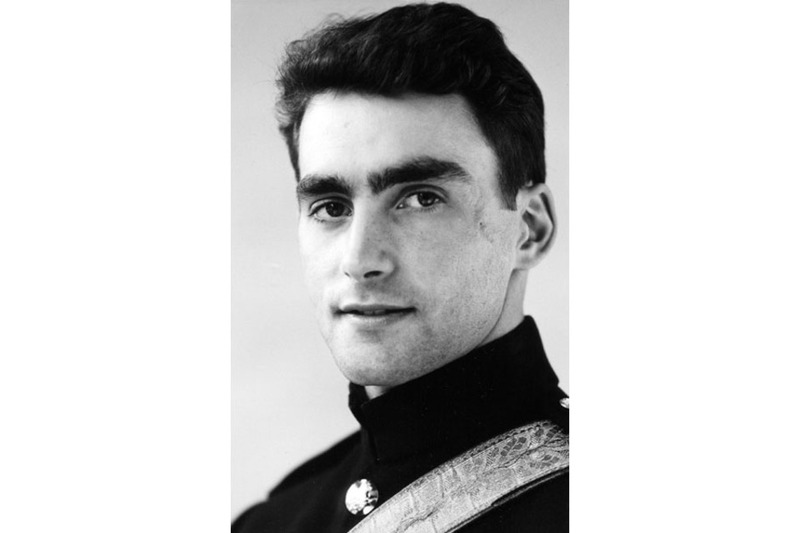 It was with great sadness that the Household Cavalry Regiment learnt of the death of Lieutenant Alexander Tweedie of The Blues & Royals. 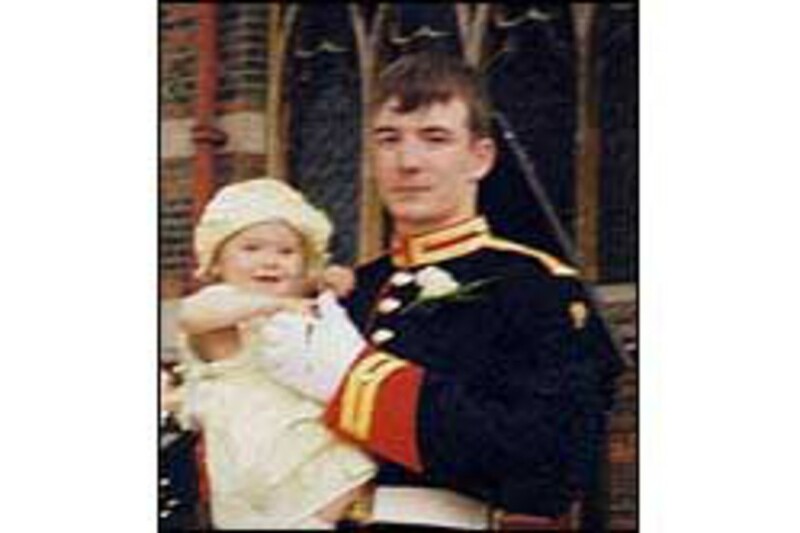 He died on 22 April of the injuries he received when his Scimitar armoured vehicle overturned in Iraq on 1 April 2003. Despite the excellent medical care which Alexander received, both in the Gulf and afterwards from the National Health Service, he never recovered from his coma. Alexander was an excellent officer. Popular with all, he matched very positive leadership from the front with a deep care for his men. He led his Troop in battle with skill, determination and great coolness under fire. He will be sorely missed by us all. His death, like those of Lance Corporal of Horse Matty Hull, and Lance Corporal Karl Shearer, is a tragic loss to the Regiment. These losses touch with sadness the great pride that I and the Household Cavalry Regiment feel for the achievements of D Squadron in Iraq. The recent weeks have been particularly difficult for Alexander’s parents. Our thoughts and prayers are with them.